ne and buy in 2 minutes’ which could save lots and provide improved cover. 4 out of 5 policyholders rate Paymentshield ‘Good or Excellent’ as an insurance provider. 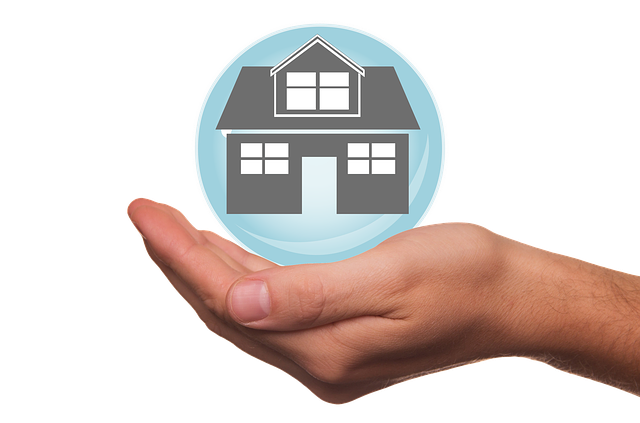 Paymentshield’s panel of insurance providers has become even stronger so quote, compare and buy Paymentshield’s quality House Insurance product at the best price available in the UK. We know this to be the case as we have agreed our commercial terms to reflect access to the leading House Insurance provider. We know that the price for the Paymentshield’s quality product is not lower anywhere else so gather a quote, compare cover and buy online now! BestPrice FS…. big on quality, little on price. Your home is your sanctuary and probably the most valuable asset that you own, so it is important that you can trust the Home Cover you buy. Best Price FS has now launched an on-line, direct Home Insurance Policy, underwritten by Paymentshield – which has a 5 star Defaqto rating, confirming the product quality to be of the highest star quality. Click the link to quote and buy Paymentshield’s 5 star Home Insurance at the ‘Best Price FS’ available across the UK – https://www.bestpricefs.co.uk/home-insurance/. We know your personal time is extremely valuable which is why we are doing all that we can to make life simple enabling you to get your quality House Insurance policy ‘quote and buy’ service online. We are confident that you, as a home owner, will not be able to buy the same quality product at the same price anywhere else and we have made it easy for you to do this from the comfort of your own home, using your own domestic technology – (laptop, pc, tablet, phone etc) to ‘get a quote and buy’. Quality Insurance cover at the Best Price FS ……..